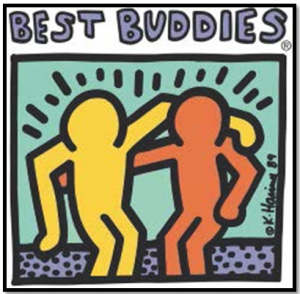 Affiliations & Certifications | Ollie Webb Center, Inc.
Ollie Webb Center, Inc. is affiliated with many organizations nationwide that work with people with intellectual disabilities and with local Omaha area groups that advocate and support non-profits. The Arc of Omaha is affiliated with the Arc of the United States and the Arc of Nebraska. Just Friends is a member of the Midlands Mentoring Partnership. 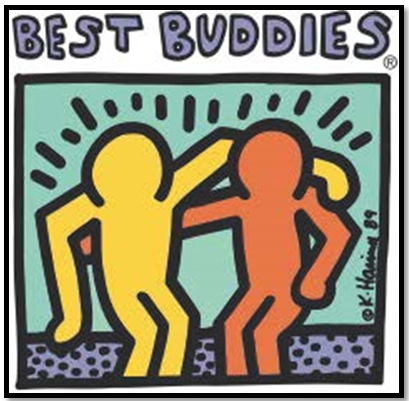 Best Buddies is a chapter of Best Buddies International. Sibshops is a chapter of the national Sibshops organization. Next Chapter Book Club is a part of Chapters Ahead, the national organization governing the program. Parent to Parent Omaha is a member of the Parent to Parent USA Alliance. Ollie Webb Center, Inc. is part of Mentor Nebraska. In addition, Ollie Webb Center, Inc. is a member of the Greater Omaha Chamber of Commerce, Non-Profit Association of the Midlands, and Nebraska APSE to name a few.